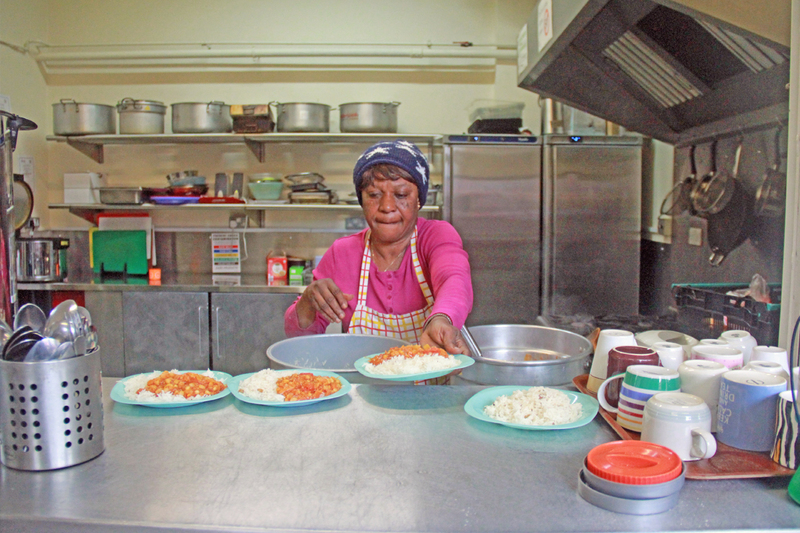 The NNRF Community cafe offers a hot lunch to asylum seekers and refugees every Monday to Thursday. We have a number of wonderful volunteers from all over the world who help with the cooking and serving. We love them to cook food from where they come from. We have great variety of cuisines, although it is usually vegetarian and always halal. We also cook for the NNRF staff and volunteers (for a small donation). We usually feed between thirty and fifty people, all for less that £10 a day! We also do catering for events within NNRF and partner organisations, and soon we are hoping to start a programme with the youth: ‘Cook and Eat’, so watch this space!